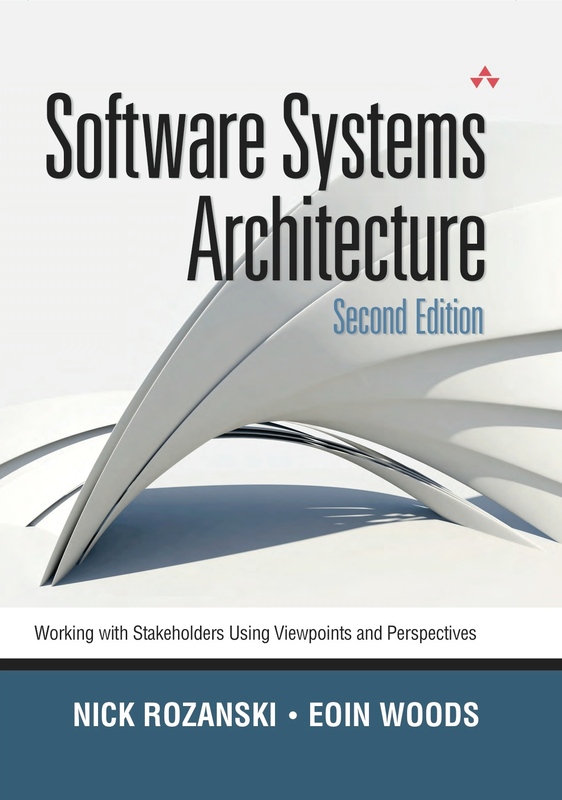 Considerable effort is spent defining the architecture and design of today’s large systems. However, it is rare in our experience to find a system for which comparable consideration is given as to how the system will be controlled, managed, and monitored. The aim of the Operational viewpoint is to identify a system-wide strategy for addressing the operational concerns of the system’s stakeholders and to identify solutions that address these. For a large information system, the Operational view focuses on concerns that help ensure that the system is a reliable and effective part of commissioning enterprise’s information technology environment. For a product development project, the Operational view is more generic and illustrates the types of operational concerns that customers of the product are likely to encounter, rather than the concerns of a specific site. This view also identifies the solutions to be applied throughout the product implementation to resolve these concerns. Of all the views you create for your AD, the Operational view is often the one that is least well defined and needs the most refinement and elaboration during the system’s construction. This is simply because many of the details that the Operational view considers are not fully defined until design and construction is well under way. However, considering the issues described in this chapter as early as possible will save you a lot of time and effort later.